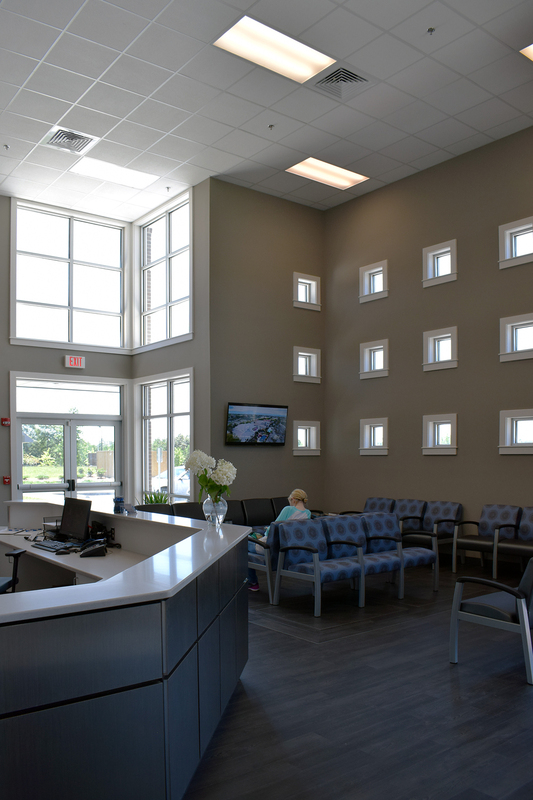 Baker & Graham Dental Clinic – Landry Lewis Germany Architects, P.A. 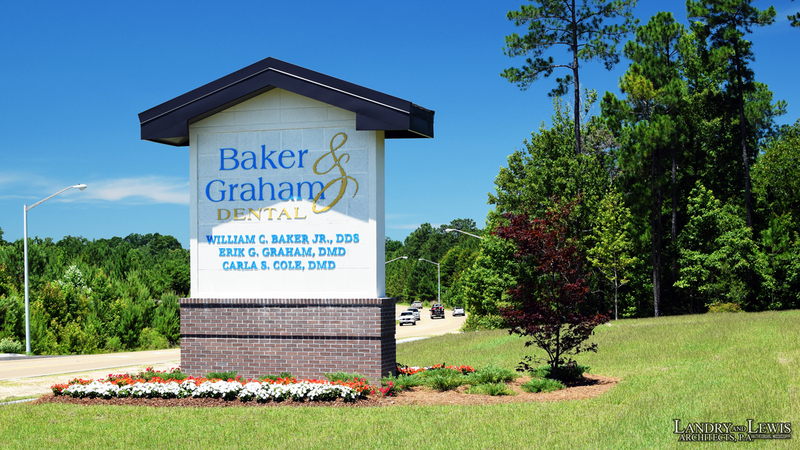 Baker & Graham Dental is a full service dental services provider in Hattiesburg, Mississippi with three licensed dentists and a complete staff of registered dental hygienists and clinical dental assistants. 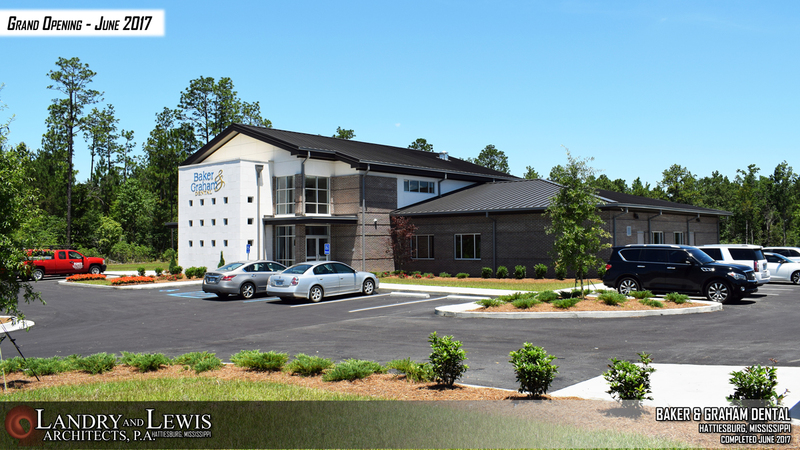 Patient growth led to the need for this new facility which can accommodate a multitude of dental and surgical procedures. 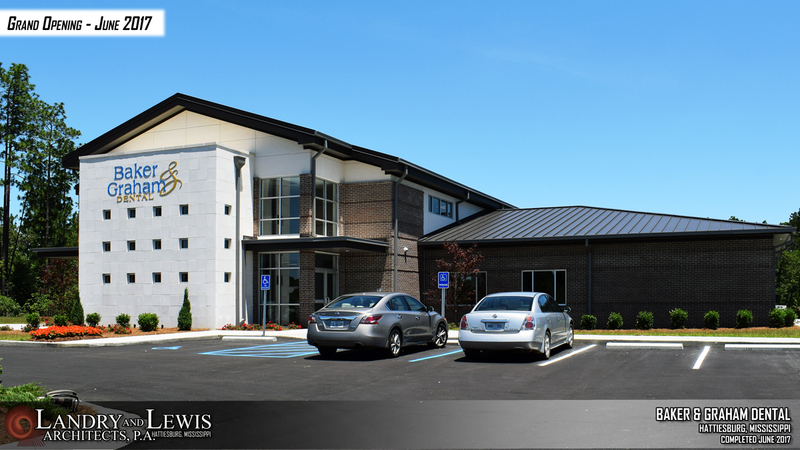 The facility includes over 8,000sf of space including a series of treatment rooms, offices, sterilization room, laboratory, meeting and conference areas, and support spaces. 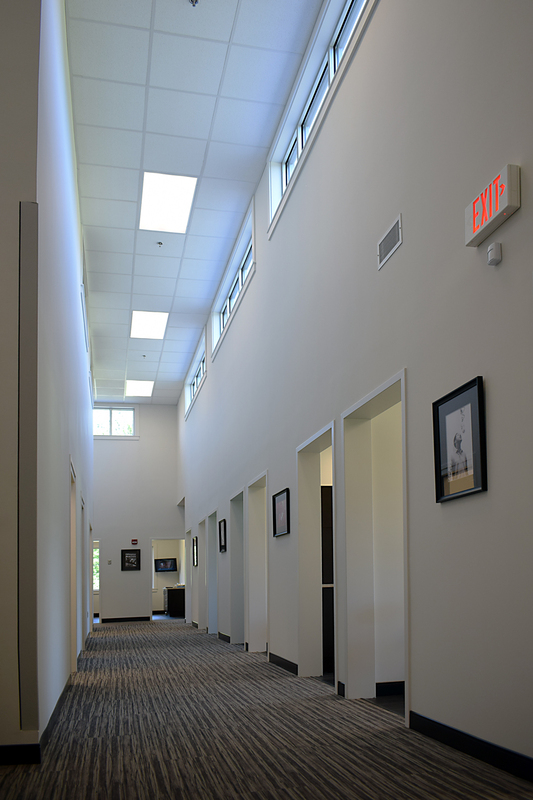 State of the art dental equipment selection, layout and coordination was also provided as part of the design services leading to an outstanding final product for the Owner.